The Class Vice-President of 1-A. She conducts class meetings with Kazukiyo and has new-found respect for him after he put up with the Halloween ordeal. 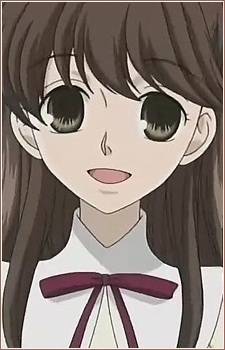 She is a frequent client of Haruhi in the Host Club.